Looking for some tips on anger management or conflict resolution? View the PDF below and keep in mind the first step is identifying the problem. If we don’t admit we are angry or if we deny our conflicts we don’t stand a chance to have peace or an improved quality-of-life. Name it, observe it, and let it go is the same process for relinquishing ourselves from the trappings of the egoic mind. 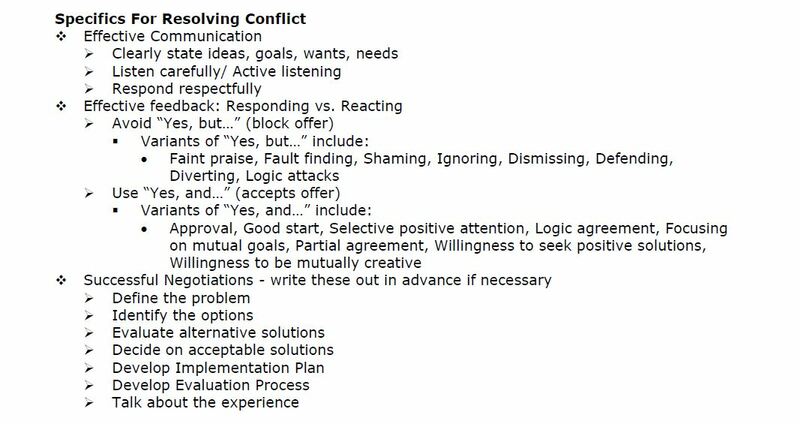 This entry was posted in Celestial Psychology and tagged Anger management, Conflict resolution, Eckert Tolle, Egoic Mind. Bookmark the permalink.